This a the best book i have ever read.This mans story should be told through a big hollywood movie. There was talk of a movie a few years back, with Andy Serkis set to direct, but nothing’s materialised, so it seems. I have read the book twice now and been on the accompanying website. The more I think about it, the more I come to understand that the whole thing is just a Snowjob. Its very cleverly written to a formula to sell a book. None if it is true. If you scour the web looking for more information about the ‘author; none seems to exist and, moreover, how can the veracity of his outlandish claims be verified? They can’t. 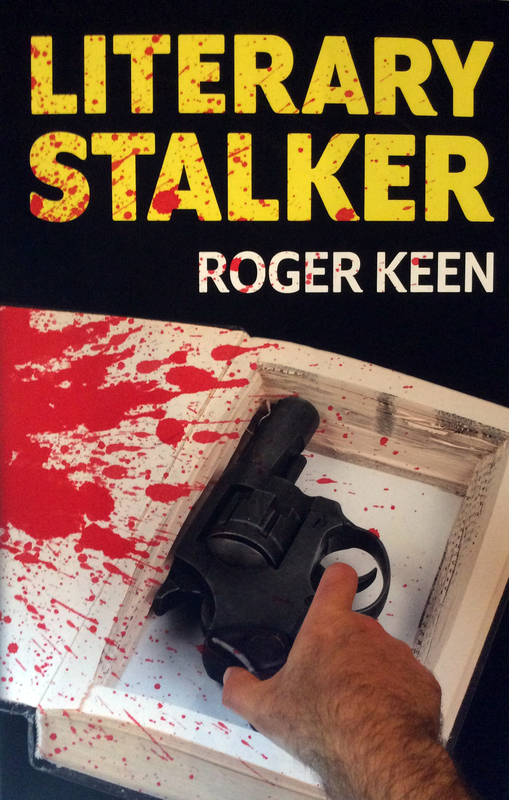 If you want to write a best selling novel with no prior pedigree, this is the way to do it. Its a great idea, The trick is to find a suitable subject, thrown in lots of real life markers and be outlandishly audacious in the plot. Stephen, that sounds like a great recipe for a money-spinning book. I wish I could do it; I’ve tried hard enough. In the end I had a settle for a factual memoir. The book is an easy read and as a mental health nurse working with addicts the selfish and ‘woe is me’ tones that come out are believable. I think it is a whirl of memories and fantasy but that is how many addicts come across….I’m not sure I would really recommend this book but it will be going to my local charity shop for the next person to pick it up and read it. Best book I’ve ever read. 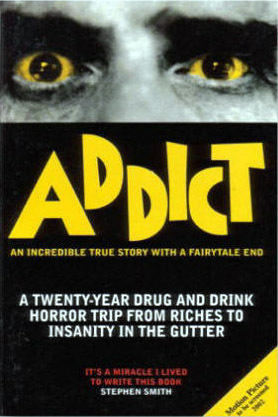 Had me howling and feeling sad at various points.A film was supposed to be made but it never happened.i would love it to come out a big budget movie.Addict 2 the book is apparently out soon….